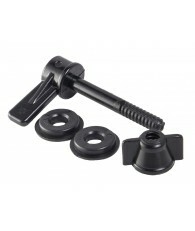 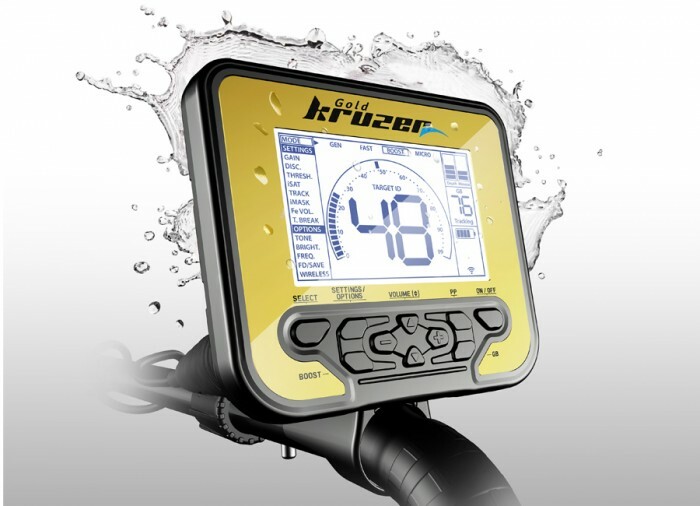 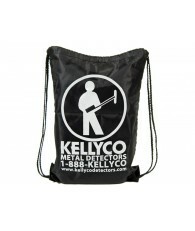 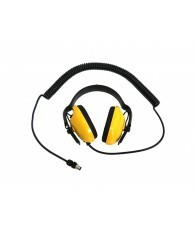 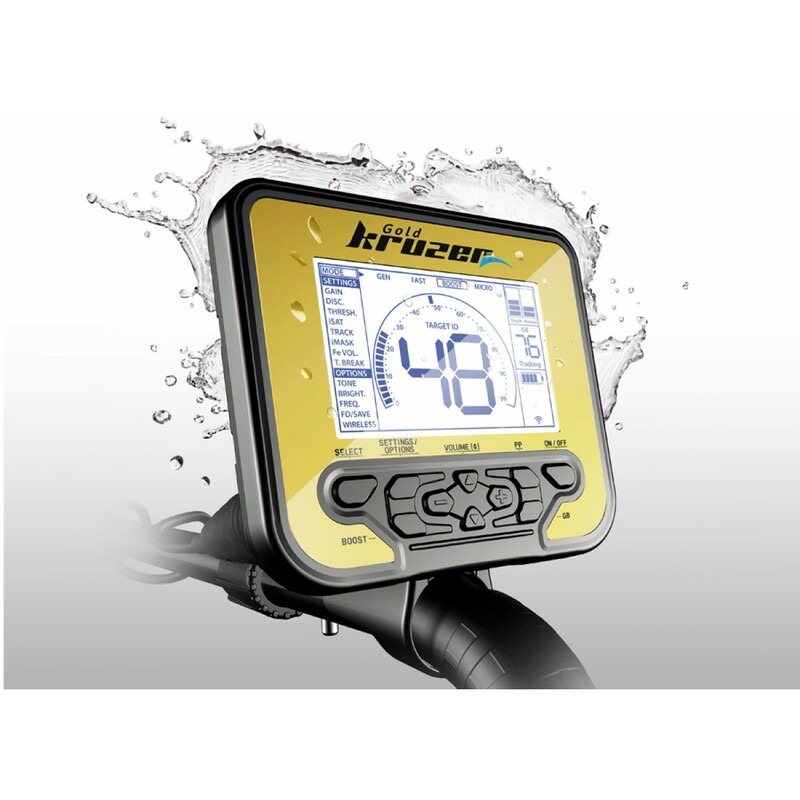 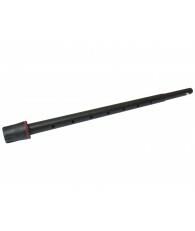 IP68 Rating : Up to 16.4' (5 meters) Waterproof! 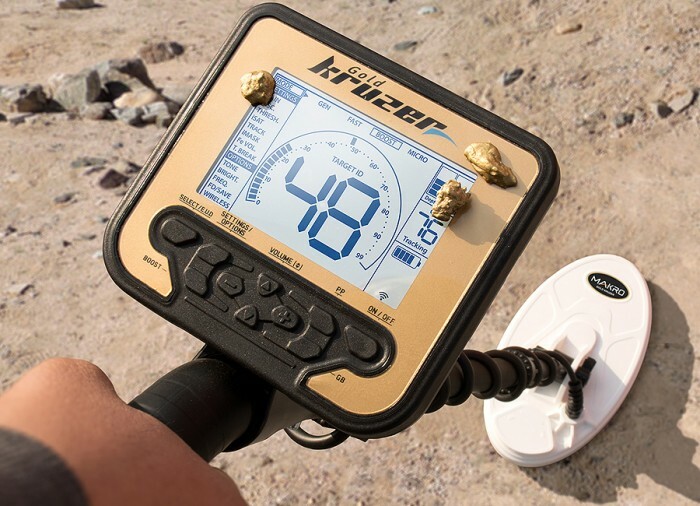 Operating at 61kHz high frequency, the Gold Kruzer will bring hunted out gold fields back to life by offering the best sensitivity to tiniest nuggets. 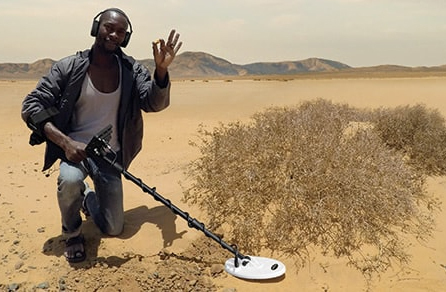 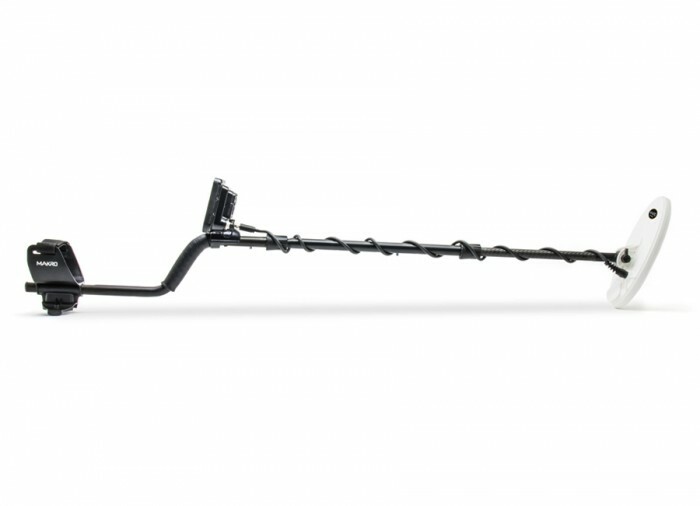 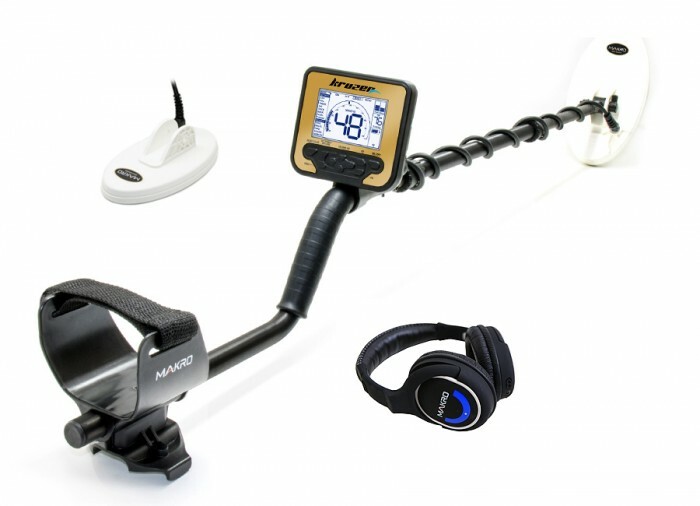 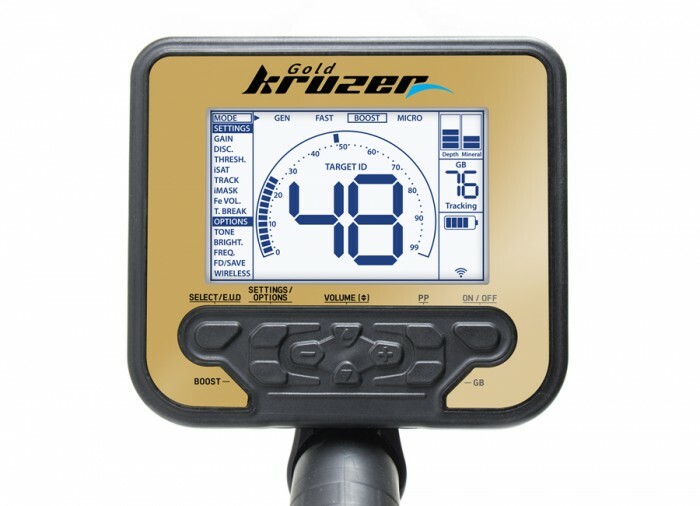 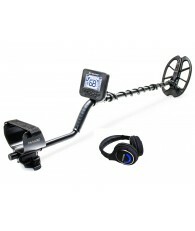 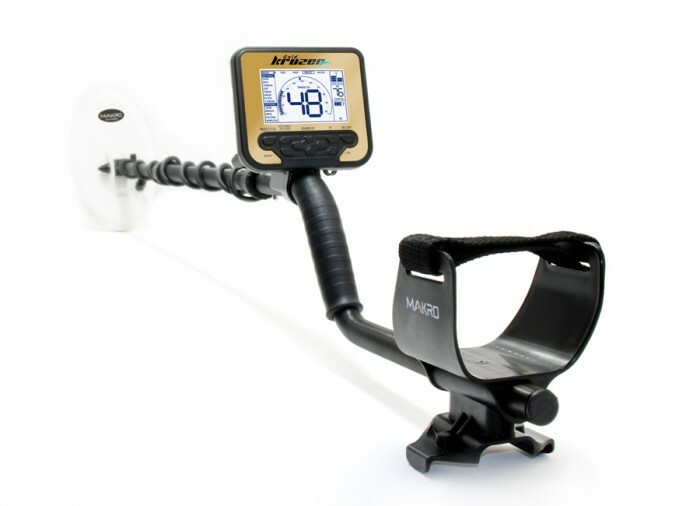 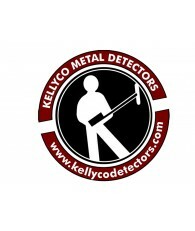 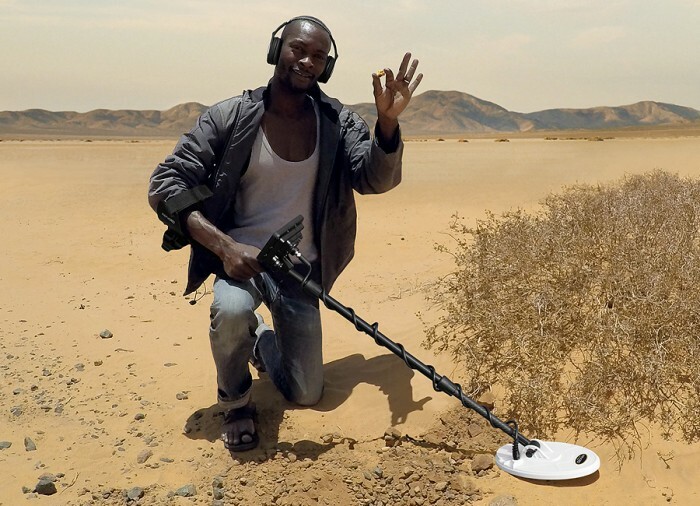 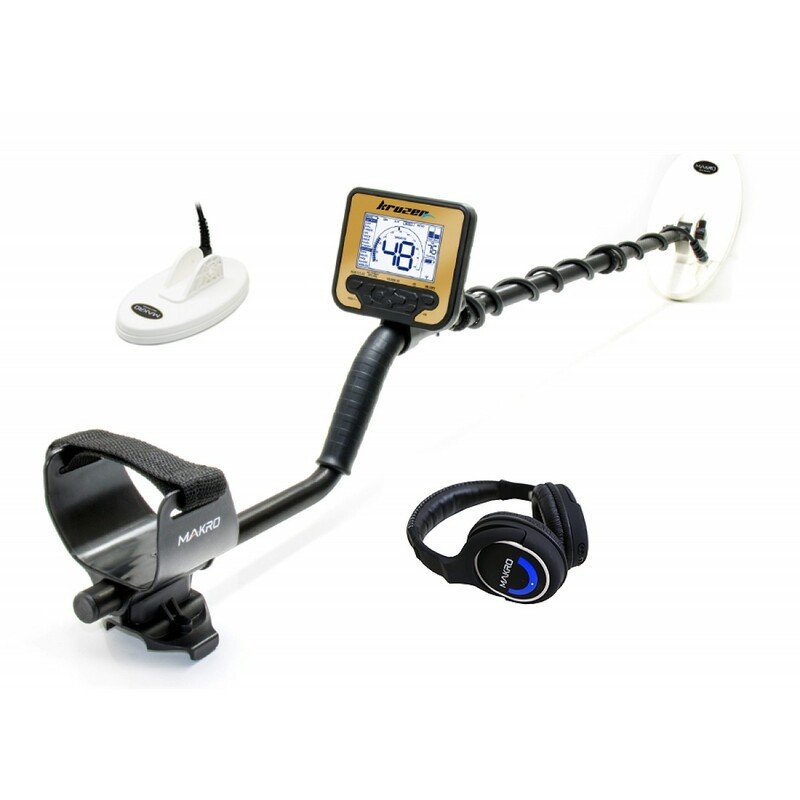 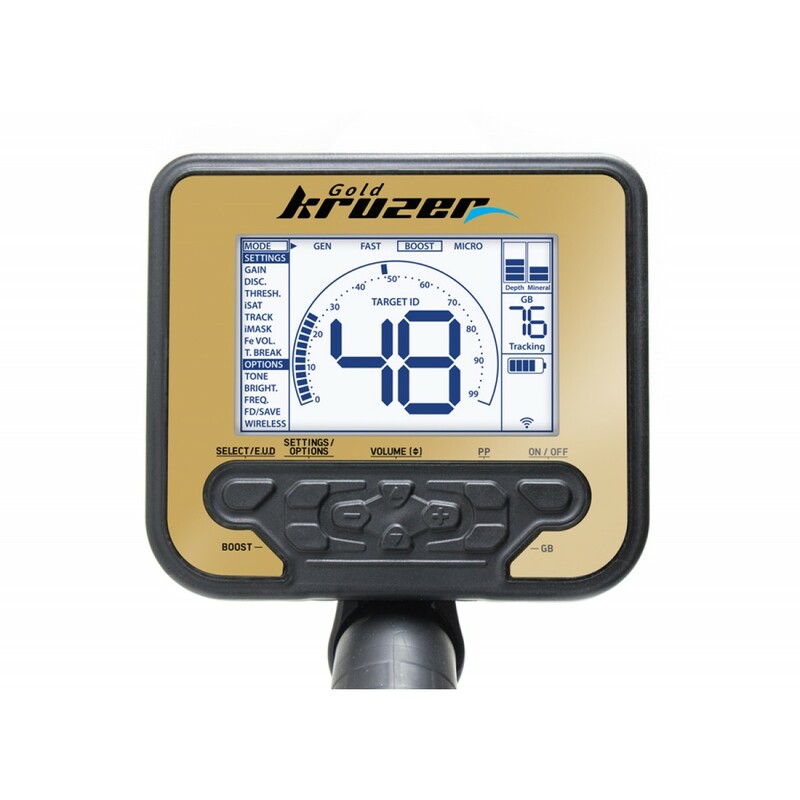 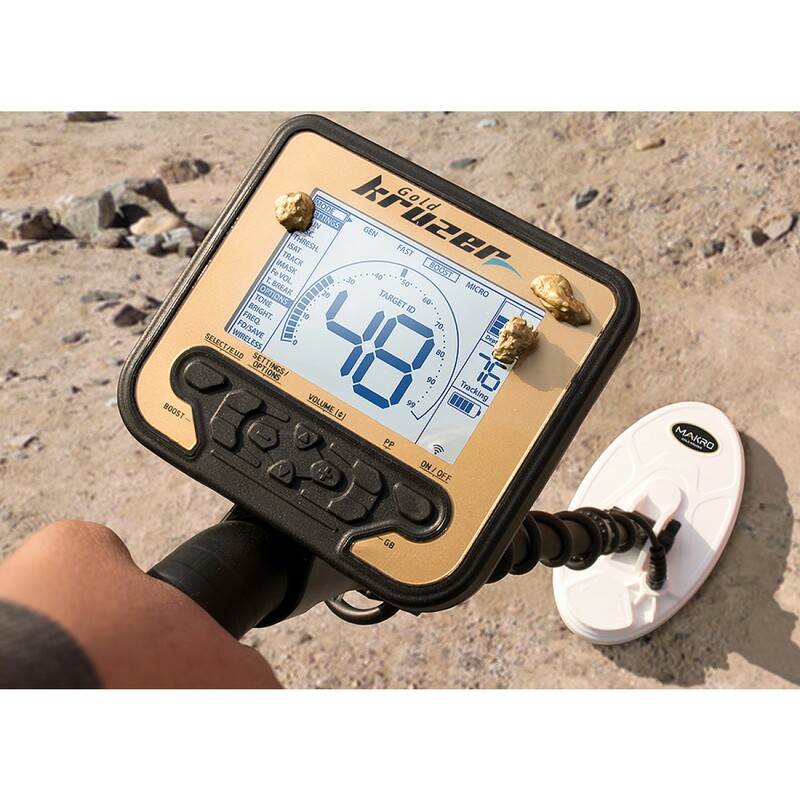 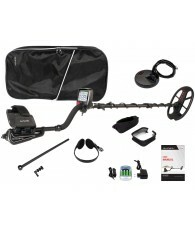 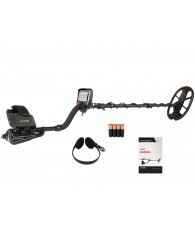 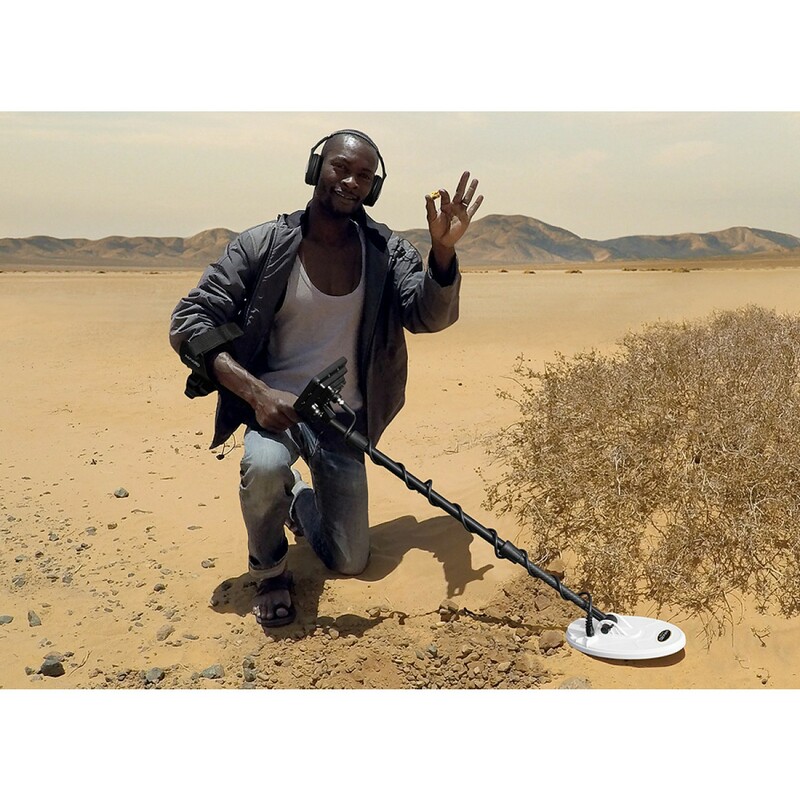 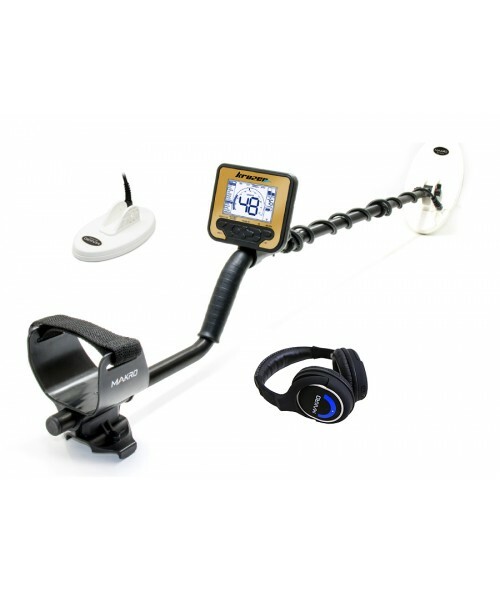 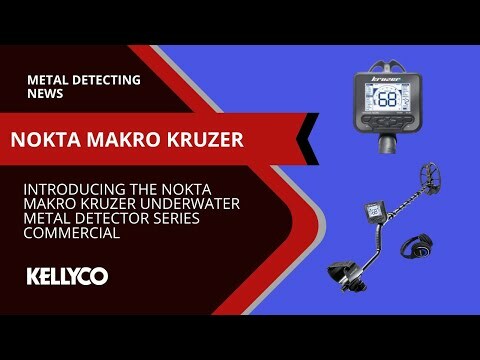 Apart from its exceptional performance in harsh ground conditions and hot rocks, its robust and waterproof design makes the Gold Kruzer the most advanced gold and micro jewelry metal detector on the market. 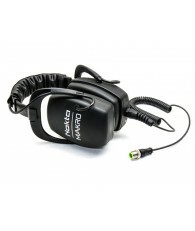 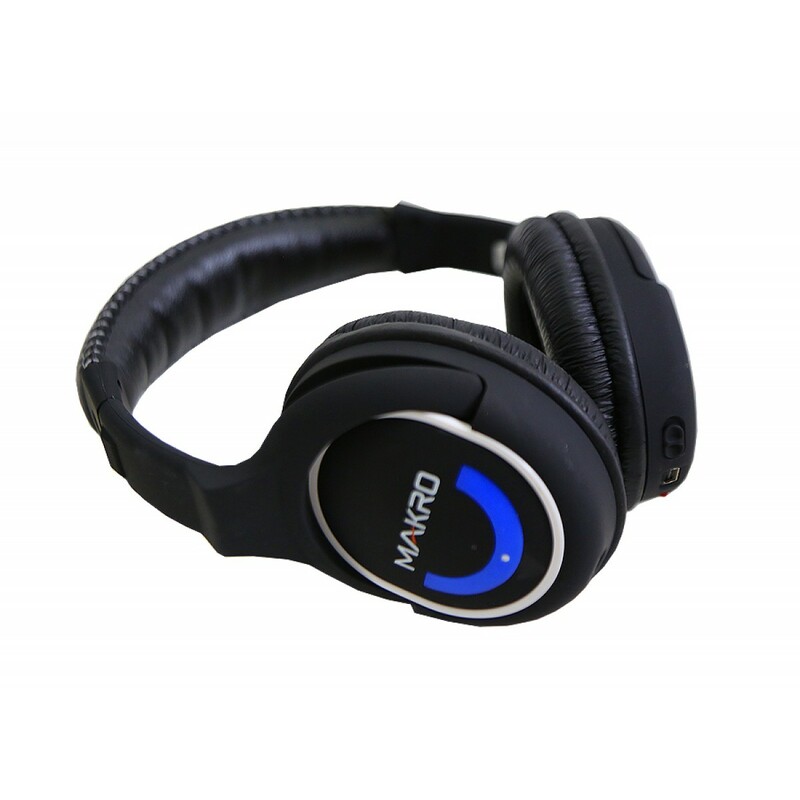 Enjoy wireless freedom with no latency. 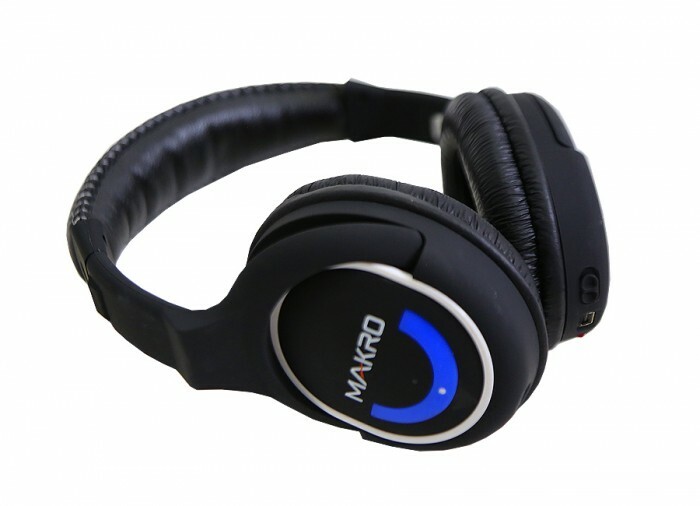 *Wireless headphones are not waterproof and cannot be used underwater. 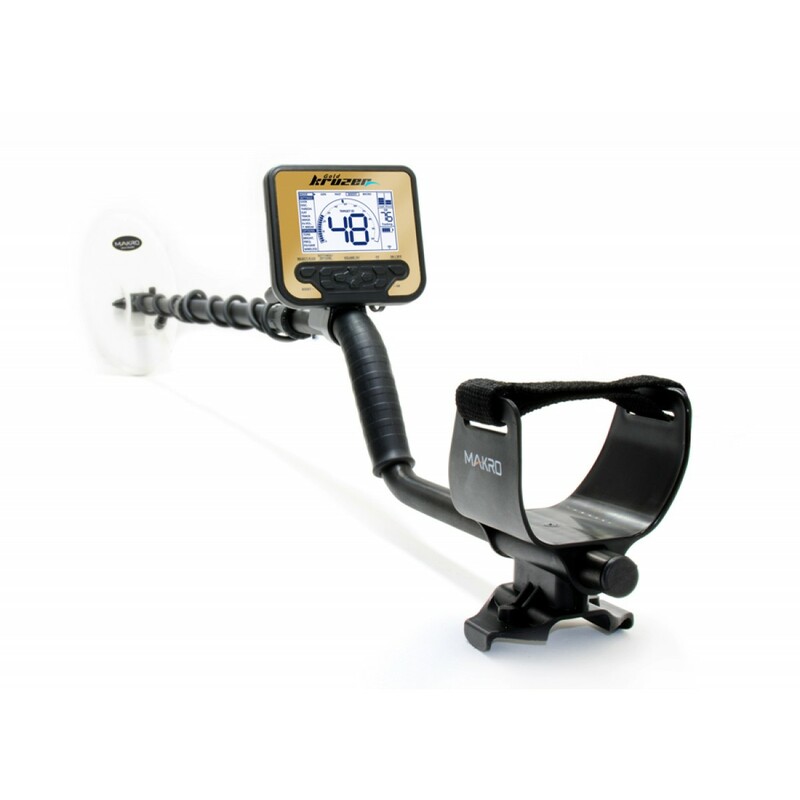 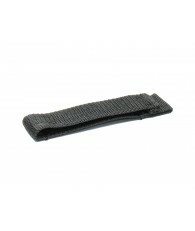 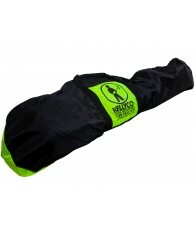 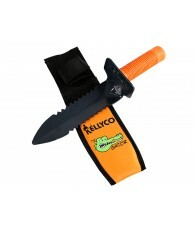 Well balanced - Enjoy detecting for extended hours without fatigue.